This is the first pricing change since the program became mandatory on 1 July, 2014, and is a necessary step towards maintaining the long-term financial sustainability of the programme due to increasing operational costs. The change involves moving to four price categories (25-275; 300-475; 500-1,999; 2,000+) from the current two categories, to offer more appropriate volume discounts in line with commercial prices. Price increases range from 7% for larger quantities (2,000 tags or more) to 44% for orders less than 300 tags. PigTRACE has also recently introduced a HDX-RFID (“half duplex”) ear tag to its list of government-approved ear tags. The FDX-RFID (“full duplex”) ear tag has been available since 2009. 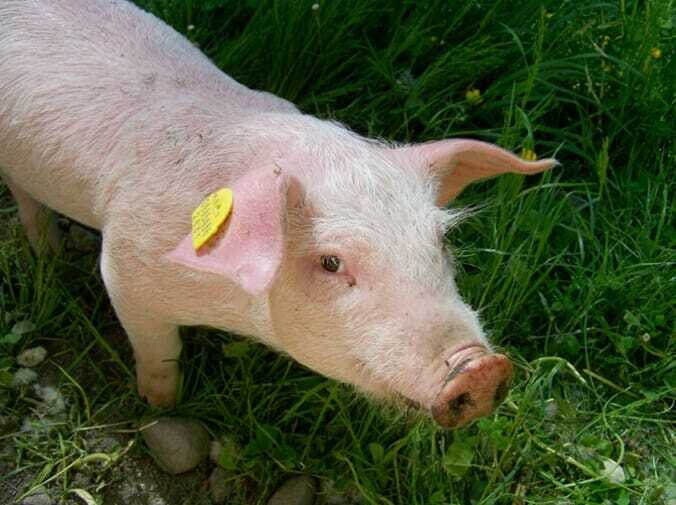 For producers wanting to use electronic PigTRACE ear tags for electronic feeding systems, be aware that many of these systems only use one form of radio frequency. For more information about the pricing changes and using PigTRACE tags, visit the Manitoba Pork information page.